We are delighted to introduce you our partnership with Webcoin, the future of digital marketing solutions. 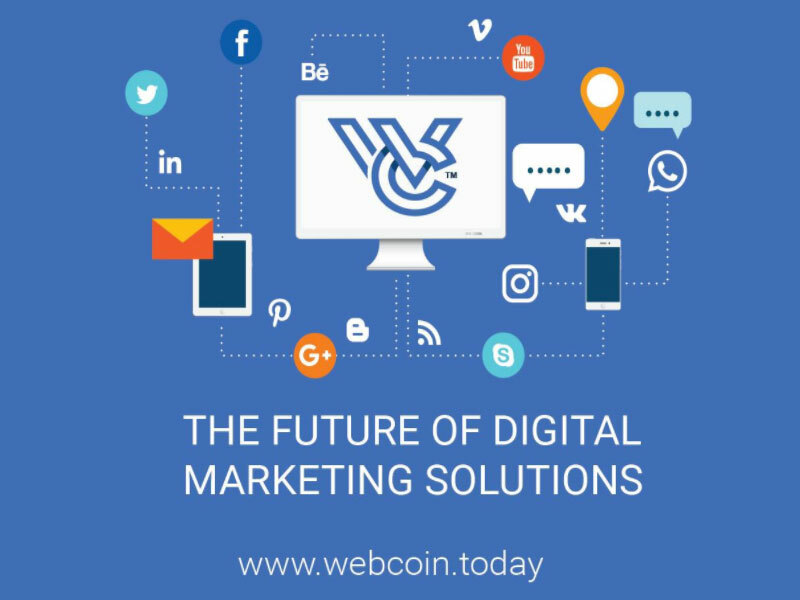 Webcoin connects the dots between the worlds of digital marketing, blockchain technology and cryptocurrencies. Webcoin is a utility ERC20 token based on the Ethereum Blockchain. The Webcoin token will be used as a unified currency to buy and sell services within the Webhits.io platform.